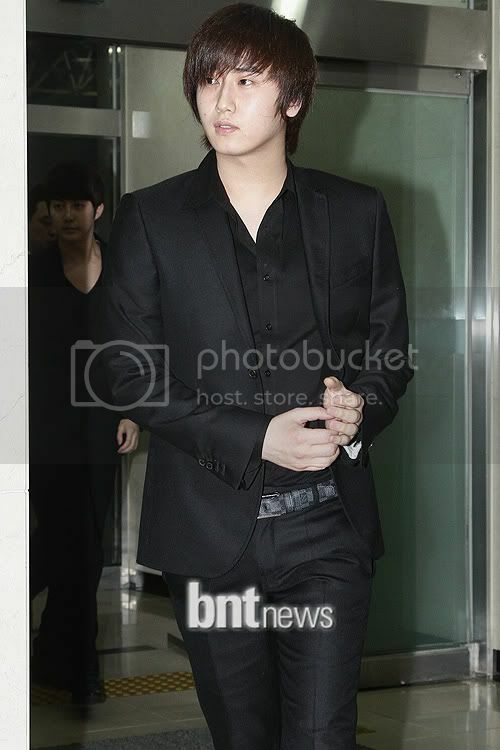 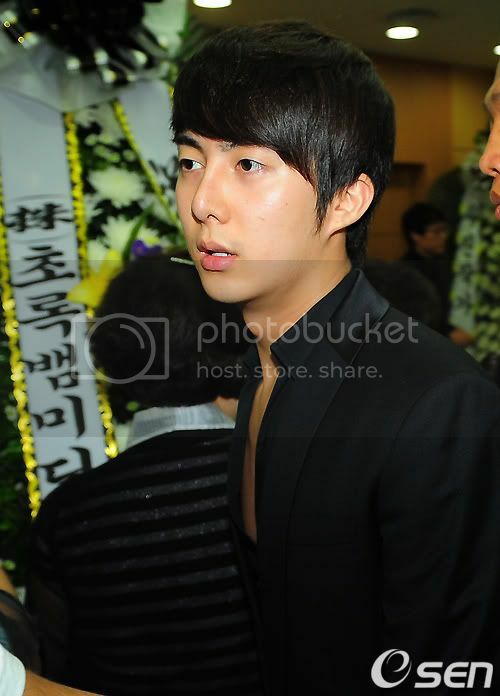 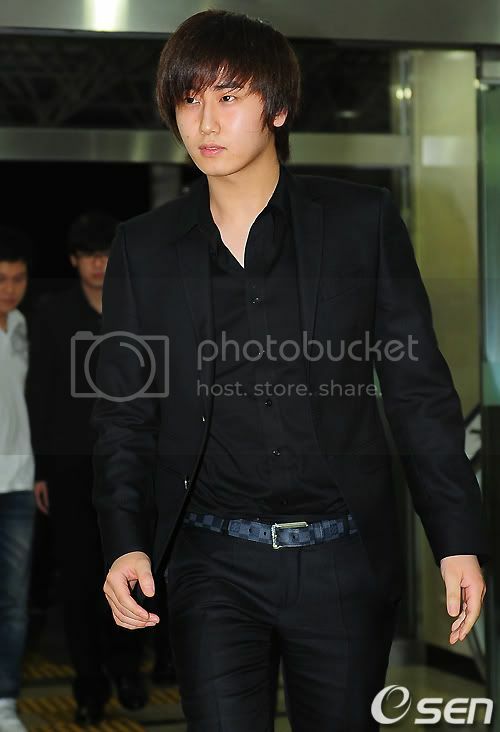 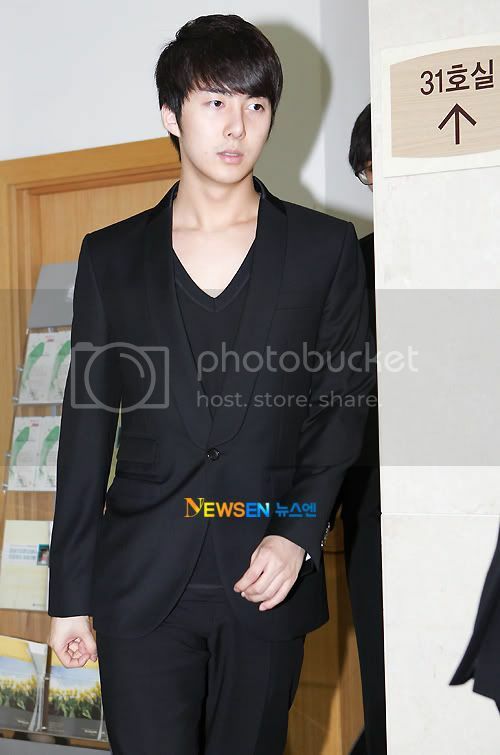 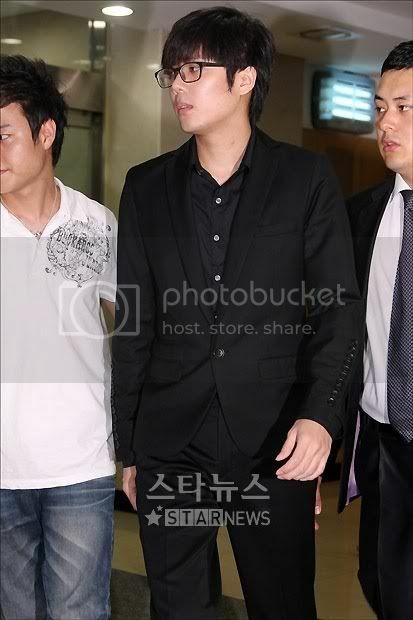 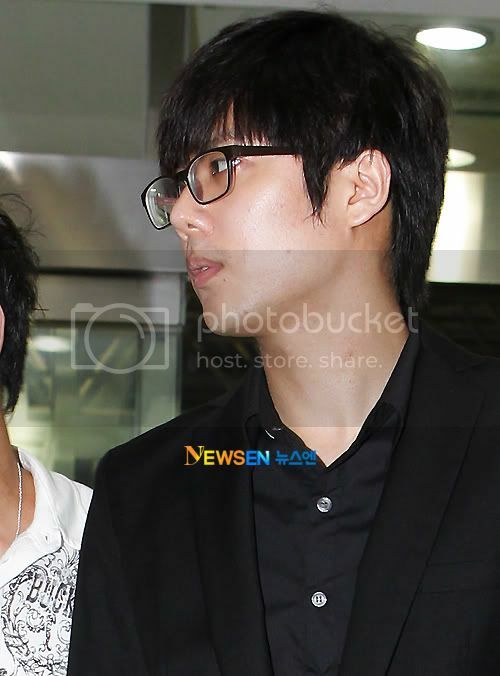 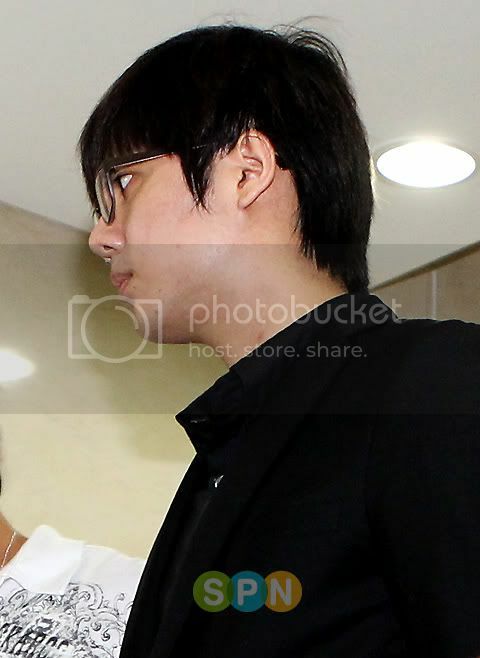 Baby went to Park Yong Ha's wake again today, PYH seems to be a close friend of his. 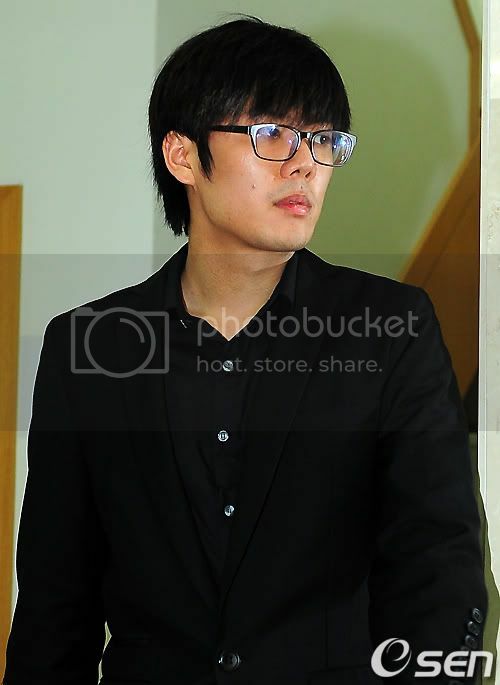 If I'm not mistaken he's very heartbroken because they just talked on the phone and agreed to meet at the day PYH died....and he must be remembering the time PYH went to Music High. 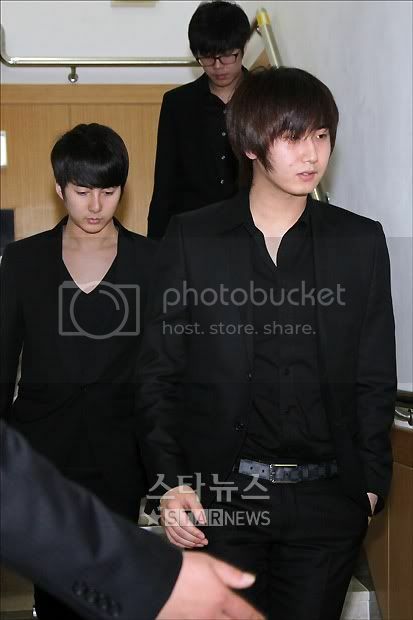 Baby didn't go alone...yesterday with his younger brother, today with his older SS501 brothers....Heo Young Saeng and Kim Kyu Jong. 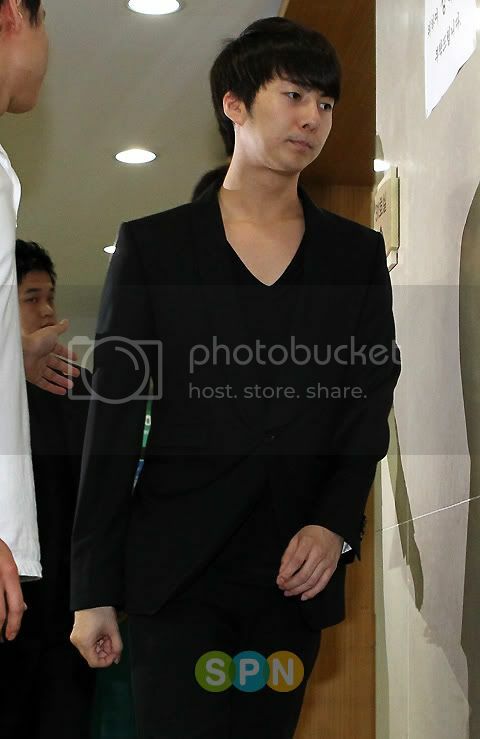 Leader's missing ...is he still abroad as rumored ?....How about Jung Min? 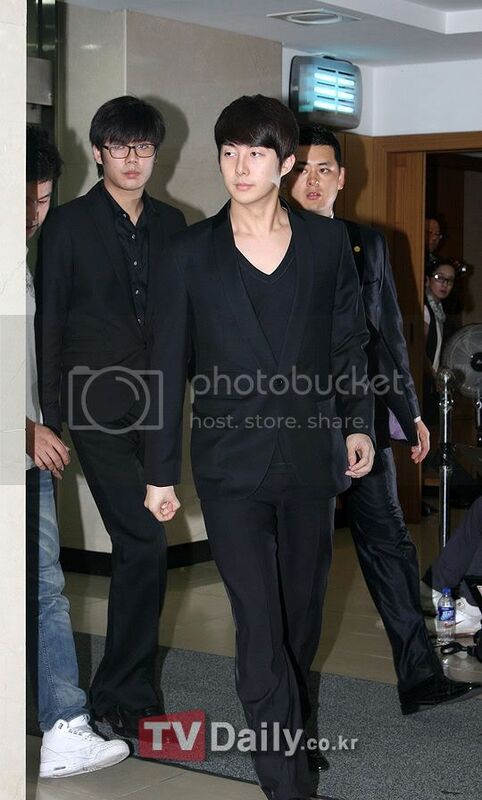 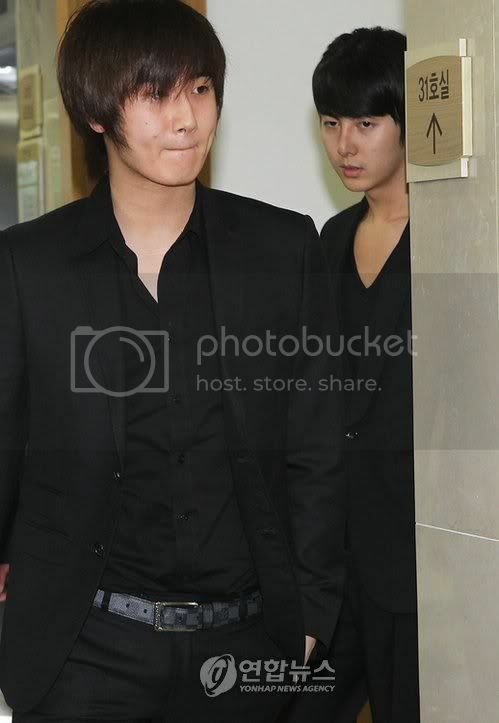 Photo credit as labeled, SS601 and Baidu.